Cargo pants is something you should be wearing to the office, for the weekend, for a night out on town or for everywhere, really. They’re really comfortable and versatile that everybody though it won’t be a trendy piece – at least that’s what I though in the past. I have had so many cargo pants before but I didn’t wear them (I opted for jeans) because they made me look boyish. 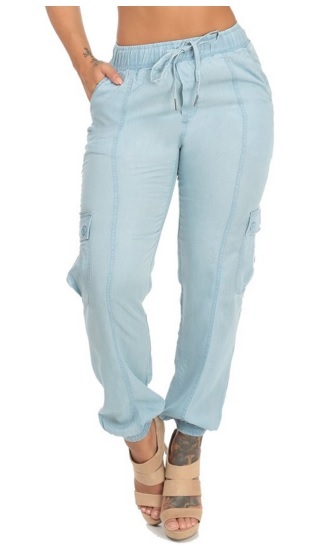 And of course, who loved their dull colors, loose fit and large pockets? 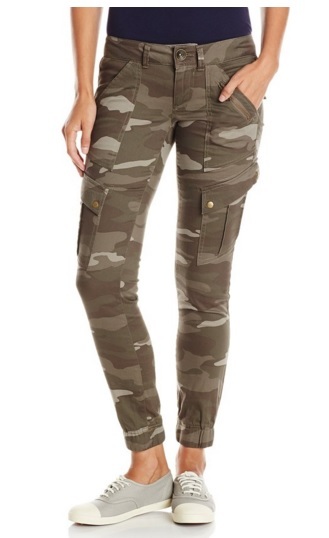 Maybe I was young and didn’t know a thing about a fashion back then but one thing’s for sure, cargo pants is now an essential piece that needs to be in your wardrobe if you want to achieve a stylish, classy and girly look. Cargo pants were first seen on soldiers. It was part of their military outfit because they have a very comfortable and relaxed fit that’s just perfect for whatever situations they were in. Cargo pants now come in so many styles and cuts and can easily be transformed from laidback to dressy in an instant depending on what you would like to sport for the day. 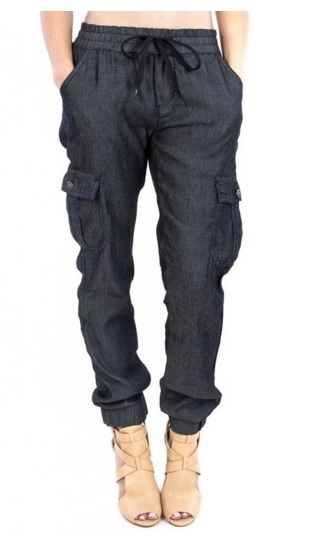 Skinny cargo pants are tapered at the ankles giving it a tighter fit that the regular cargo pants we all know. 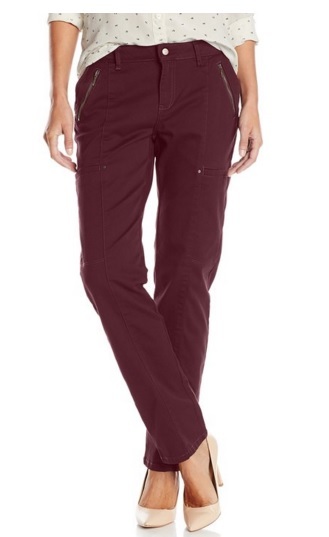 This type of cargo pants is nice to wear for dressy casual events and the best color to have should be in dark ones. 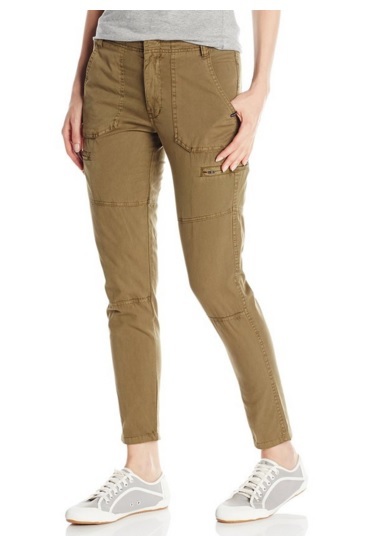 For an extremely casual look like going for quick errands and for just lounging around at home, there are slouchy cargo pants with drawstrings that you can adjust whenever you feel like it. Sometimes, it even has a typical zip and button feature. 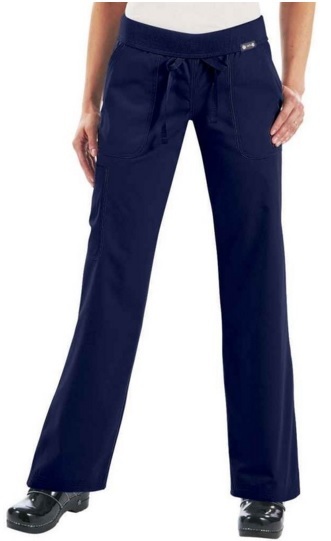 Rib waist cargo pants have ribbed waistbands that is best to wear for activities where you have to move around a lot like yoga. These typically also have huge pockets where you could store some useful stuff in. Let’s talk about the color and material. 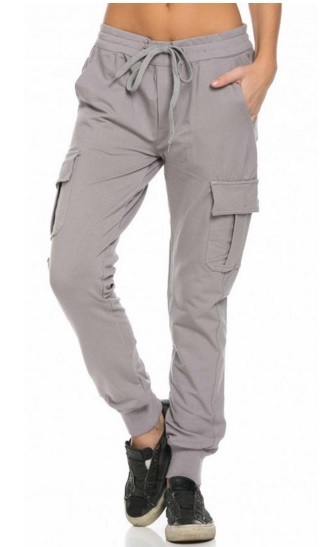 Traditionally, cargo pants come in gray, white, cream, brown, and khaki. 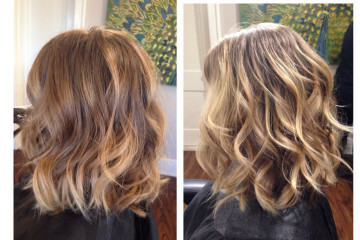 Luckily, there are now bright colors that will suit those women who would want to make a bold statement. 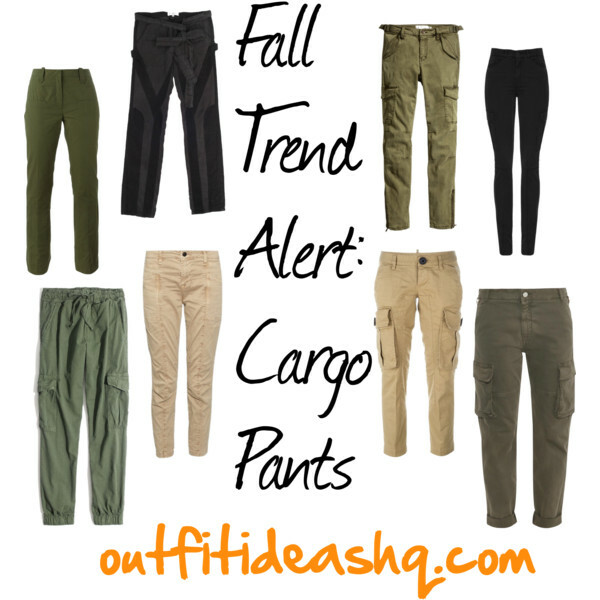 Cargo pants are usually made of cotton and cotton blends but there have been silk, leather, nylon and Lycra as well. 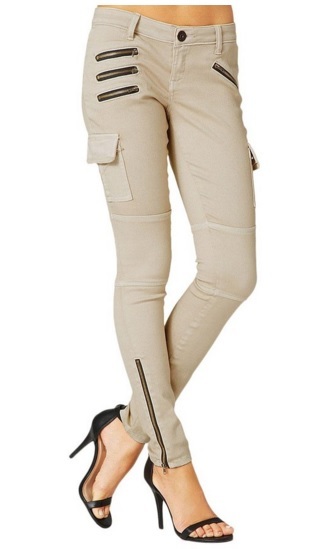 Since the cargo pants are the typical bottoms, it would look really great with neutral hues such as gray, white and black. Sport a cool yet laidback look by pairing your cargo pants with fitted tops that easily balances the volume of loose and slouchy cargo pants. 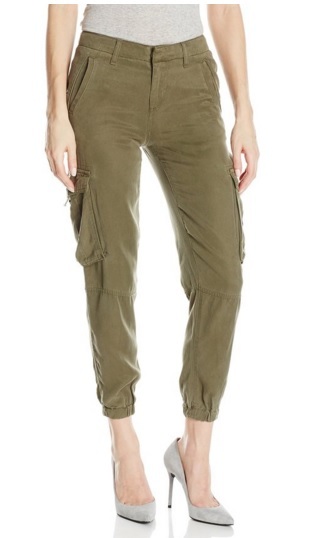 For a girly look, tuck in your top and add a skinny leather belt on your cargo pants. Accessorize with a statement necklace, high heels, scarf and a cute outerwear. 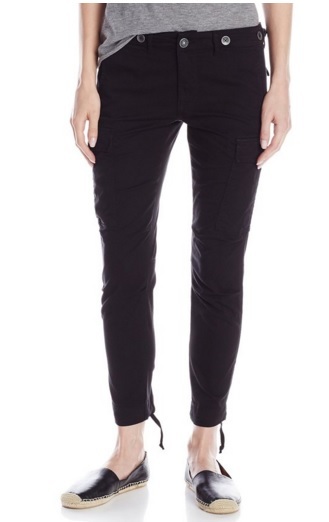 Did you know that you can also wear cargo pants for clubbing? All you need to do is pair your cargo pants with a flashy top like a sequined one or a lace top that slightly exposes your curves. For the office, wear it with chiffon tops or button downs to add a girly and sophisticated vibe to your outfit. Add a matching blazer and cardigan to complement your look easily.